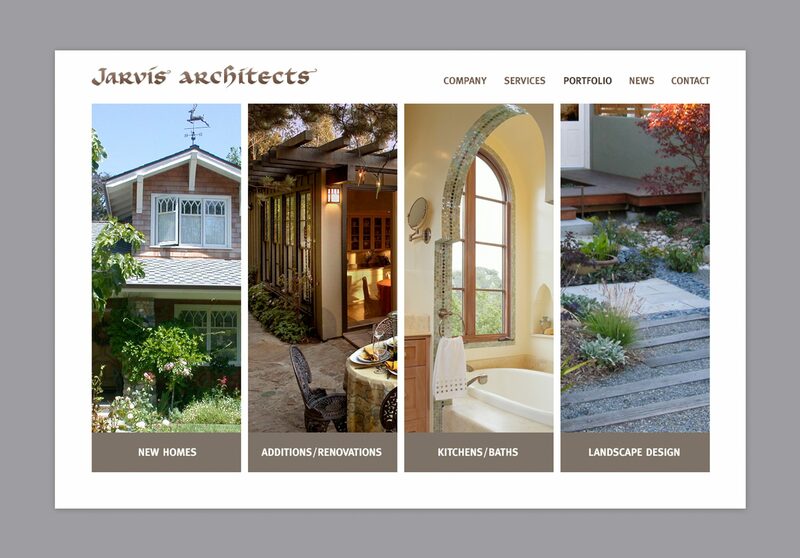 Jarvis Architects specializes in high end residential projects. 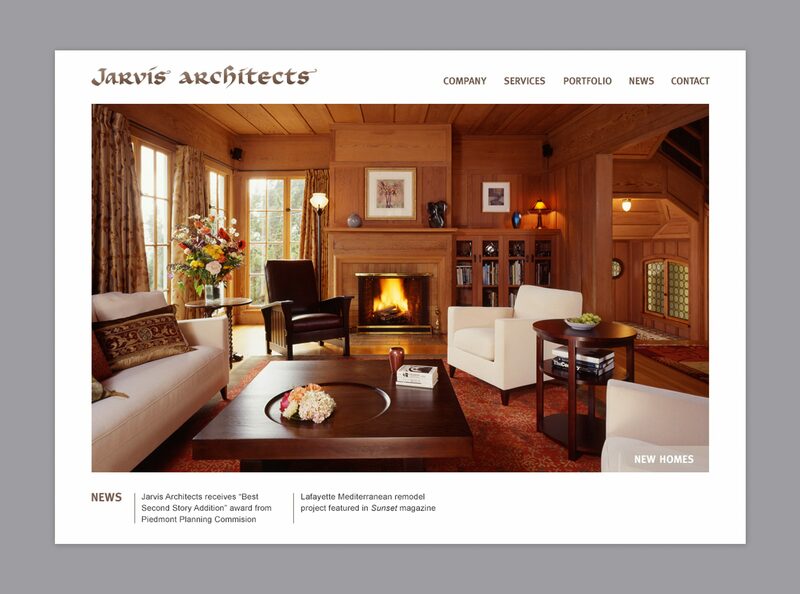 Duuplex designed the Jarvis site to showcase content at a generous size, optimized for tablet viewing. 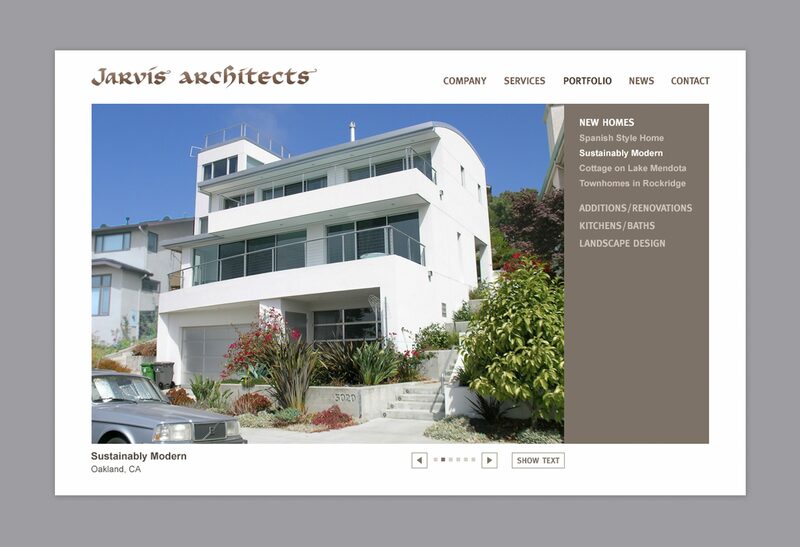 A database driven backend allows Jarvis Architects to update their site in-house.